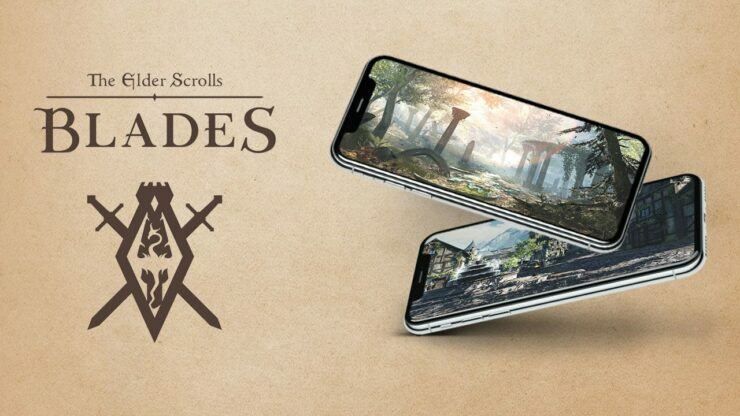 Bethesda announced via Twitter the delay of Elder Scrolls Blades, the upcoming first-person mobile roleplaying game due to release on iOS and Android devices. Elder Scrolls Blades will now launch on those platforms early next year; interested fans can already pre-register to be notified once it’s released. 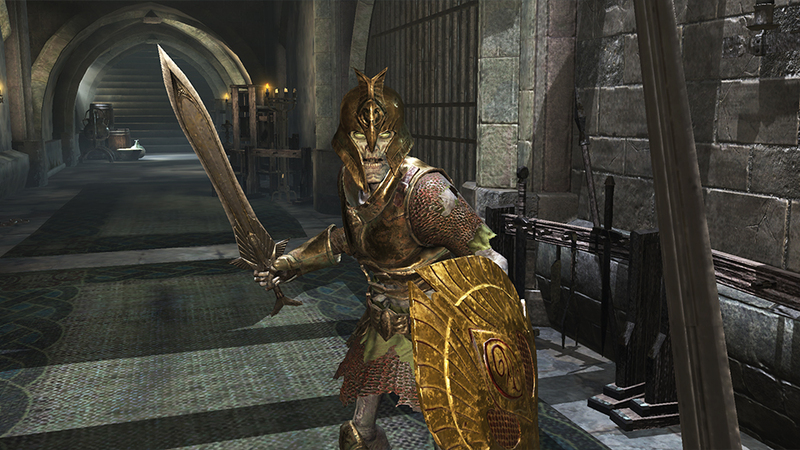 According to the App Store page, Elder Scrolls Blades will require an iPhone 5s or an iPad Air to be played. Google’s Play Store, however, didn’t list compatible devices yet. A MASSIVE, FIRST PERSON ROLE PLAYING GAME CREATED FOR MOBILE. 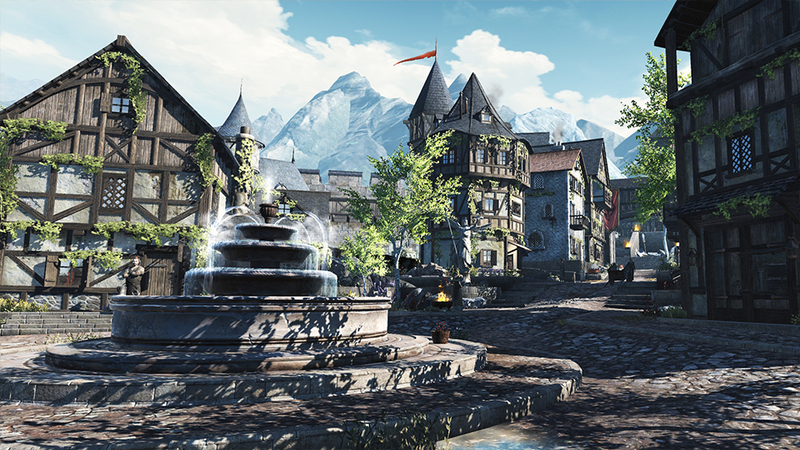 Blades contains the many hallmarks Elder Scrolls fans enjoy from the franchise – beautifully rendered, console-quality environments, powerful magic, tons of gear to collect, upgradeable skills and of course, real-time fantasy battles! Fights are settled using the touchscreen to slash your sword, deflect oncoming attacks, cast a mighty bolt of lightning and more. Blades supports both a two-handed landscape control scheme and a one-handed portrait setup, should you need a free hand to enjoy a cup of coffee or discreetly slay some goblins during a dull meeting. 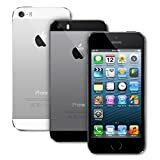 All you have to do is rotate your device! From Bethesda Game Studios, the award winning creators of Skyrim, comes The Elder Scrolls Blades — a massive first person role-playing game created for mobile. EXPLORE the never-ending Abyss with a cutting-edge combat system.